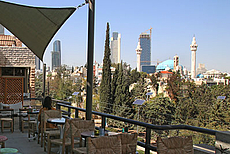 The Royal Society of Fine Arts is a private non-profit, non-governmental organization established in Amman in 1979, whose goal is the promotion of visual arts in Jordan, Arab and Islamic countries, and the Developing World. 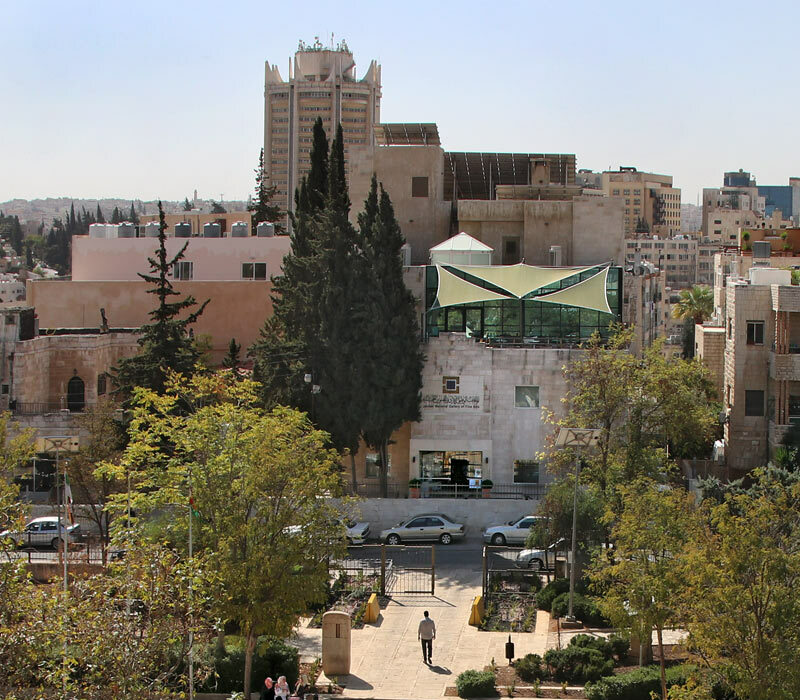 In 1980, the RSFA founded the Jordan National Gallery of Fine Arts, which today has a collection of over 2,800 works by over 1,000 artists, primarily from Asia and Africa. The collection is hosted in two aconditioned buildings (the second one inaugurated in 2005) connected by a Sculpture Park. 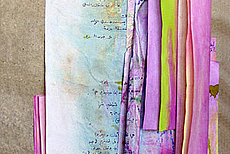 The Gallery hosts and organizes exhibitions in cooperation with international museums and institutions in order to promote cultural dialogue and artistic exchange. It also organizes an International Sculpture Symposium, a Touring Museum that regularly travels the countryside, as well as poetry readings, lectures, workshops, concerts, book launchings, and film screenings. 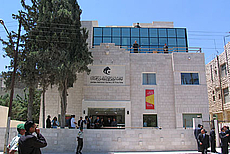 New building of the Jordan National Gallery of Fine Arts. Interview with the director, Dr. Khalid Khreis.